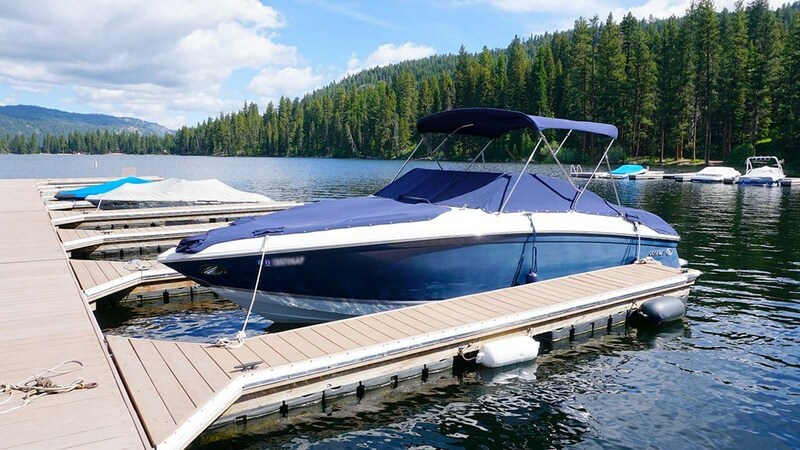 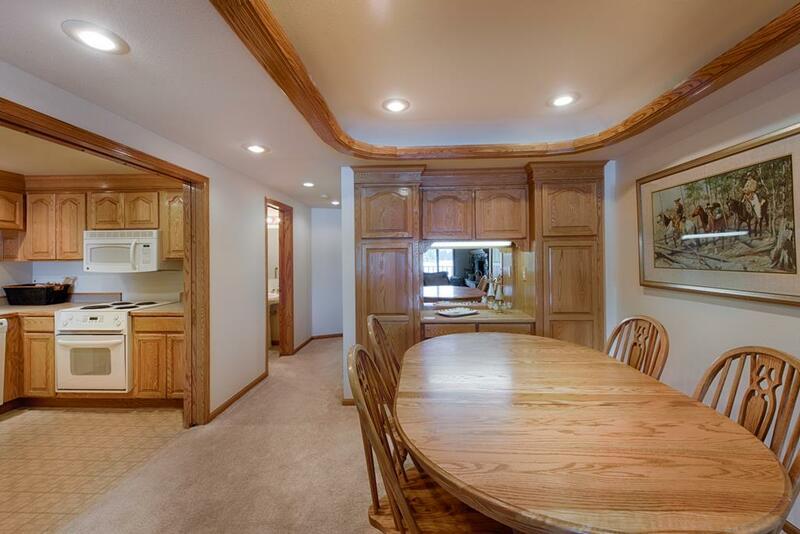 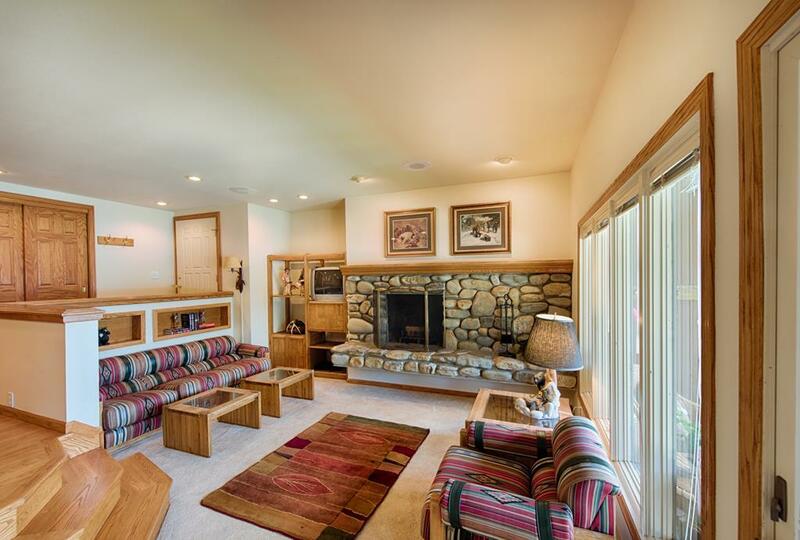 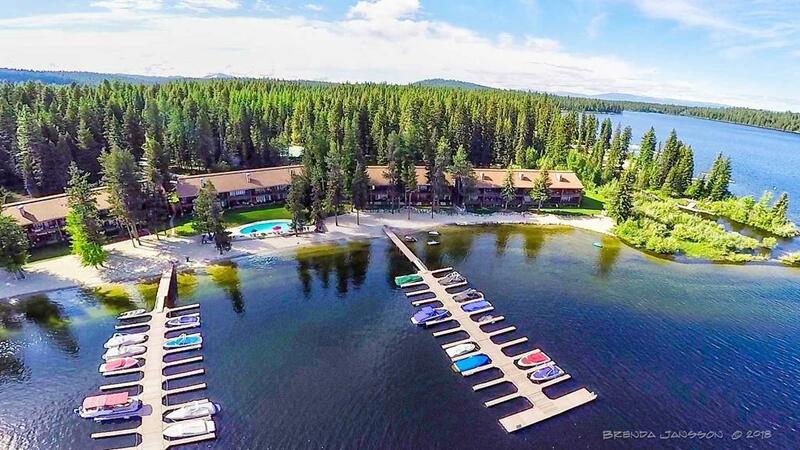 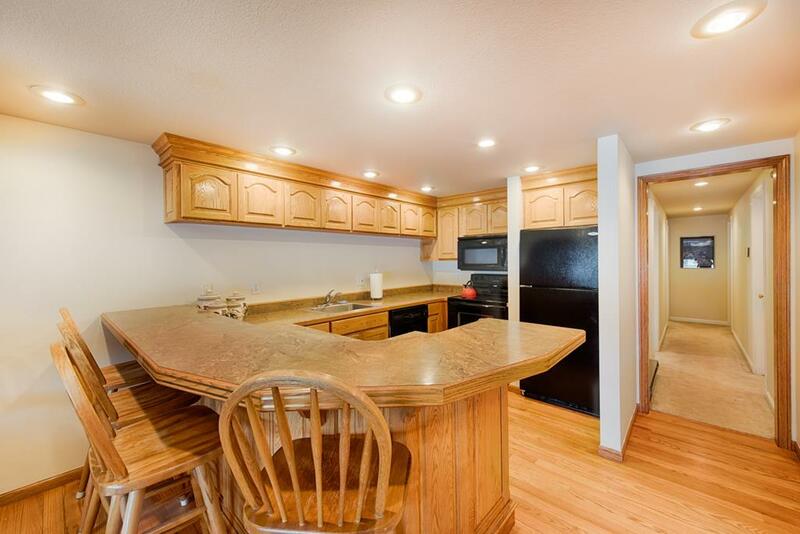 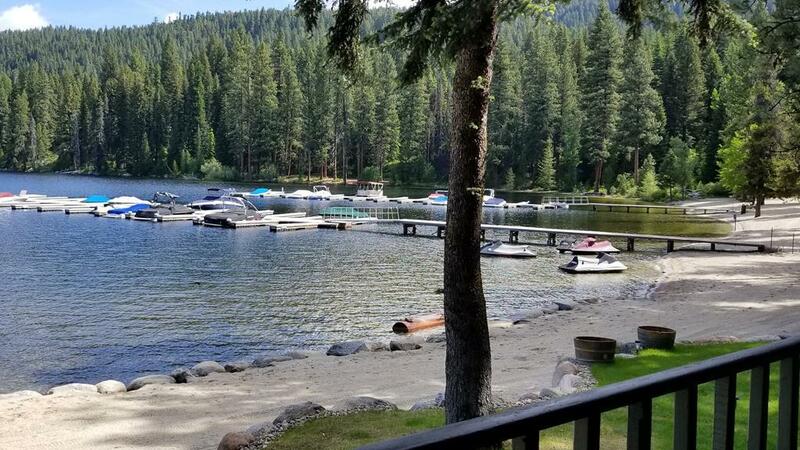 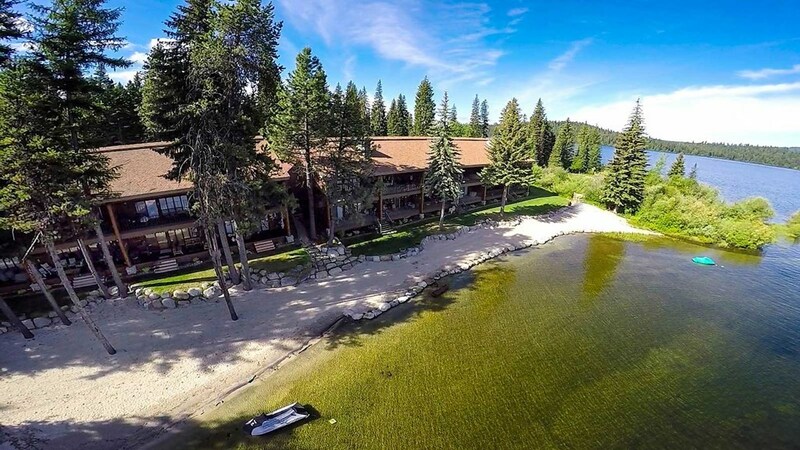 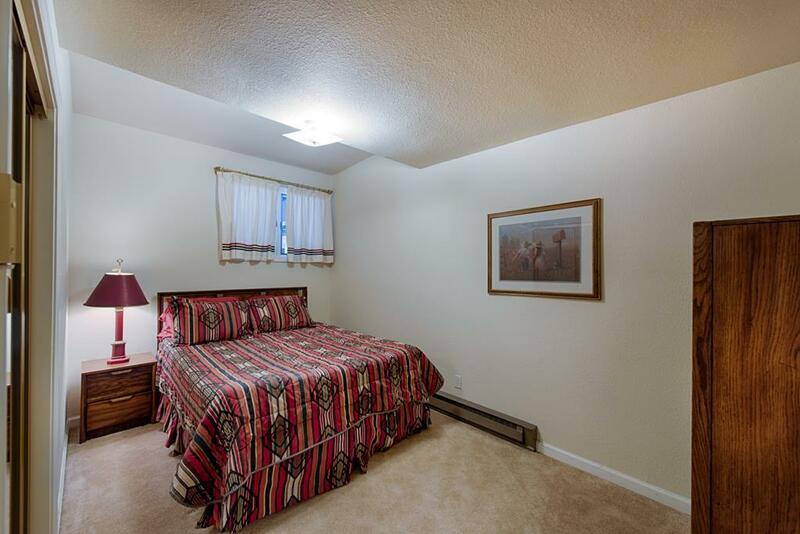 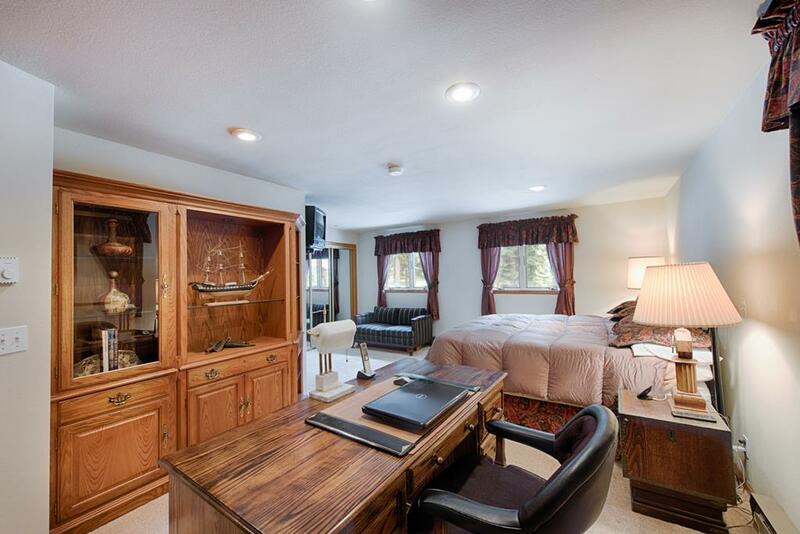 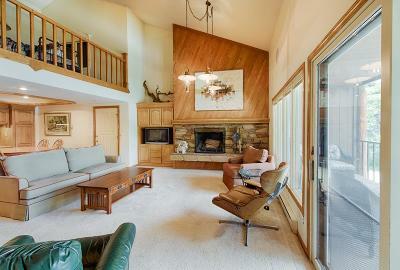 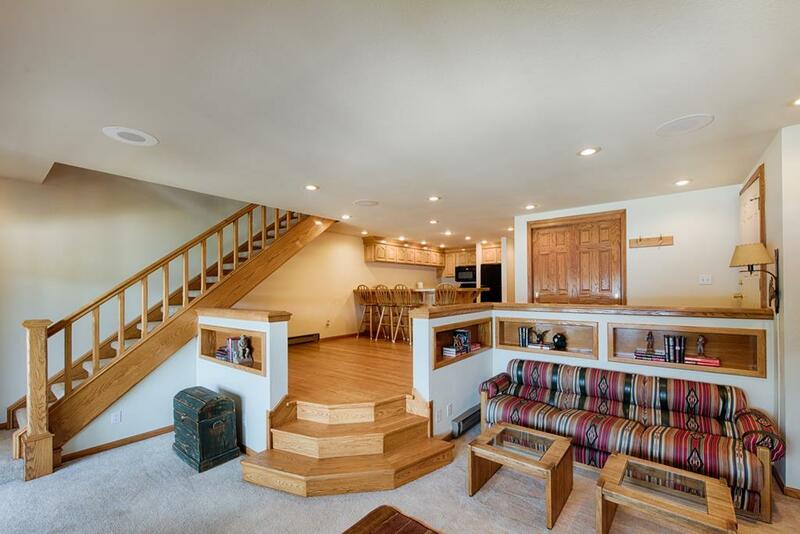 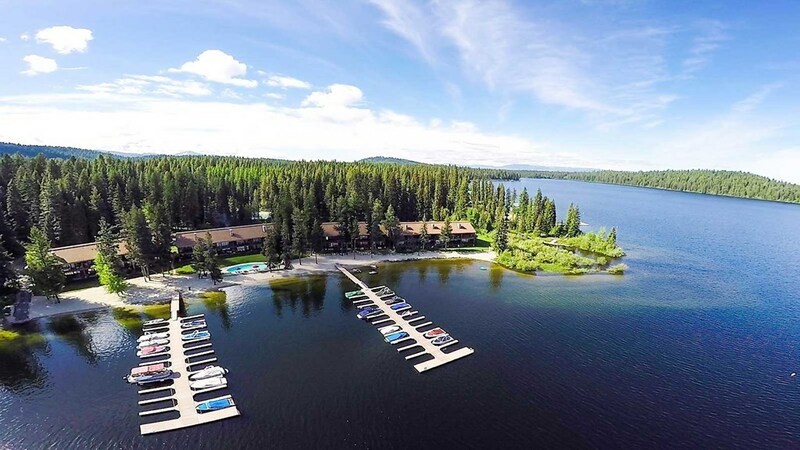 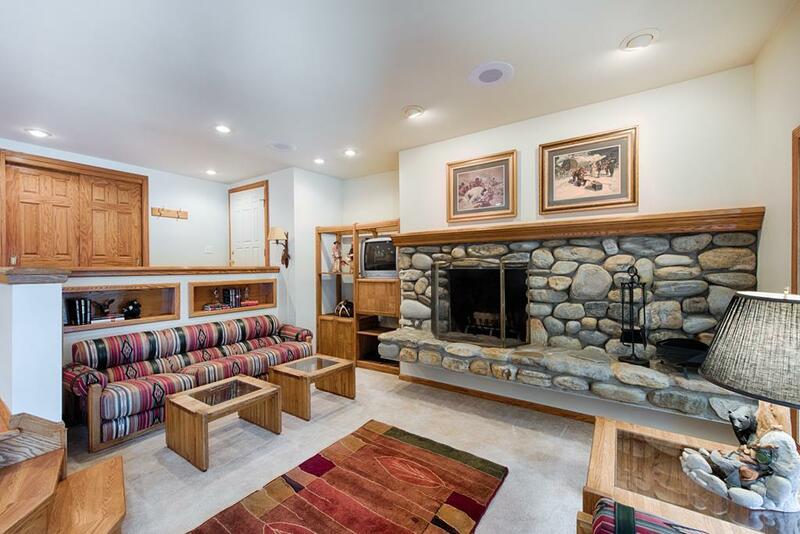 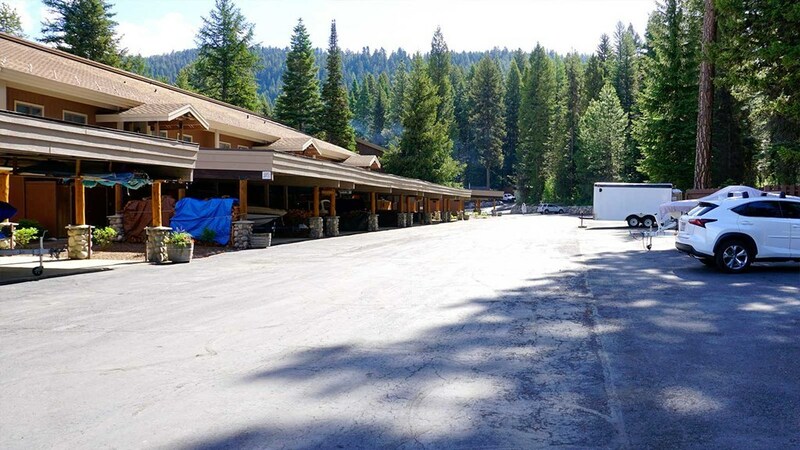 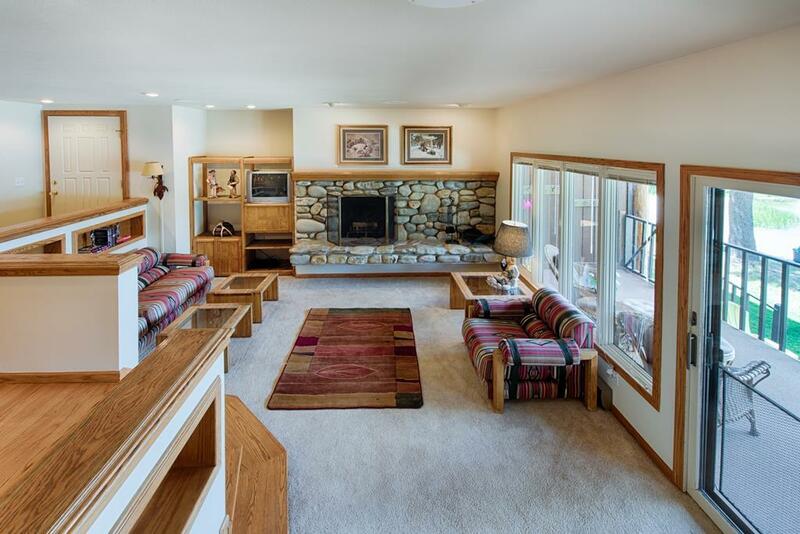 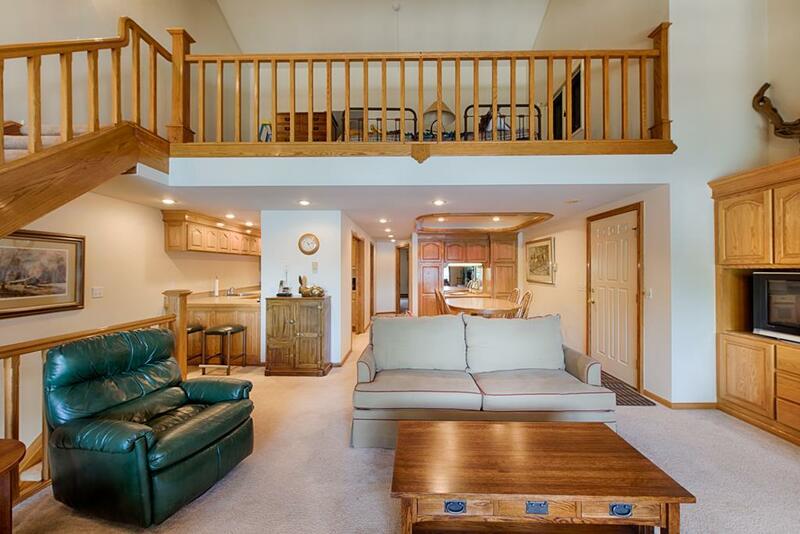 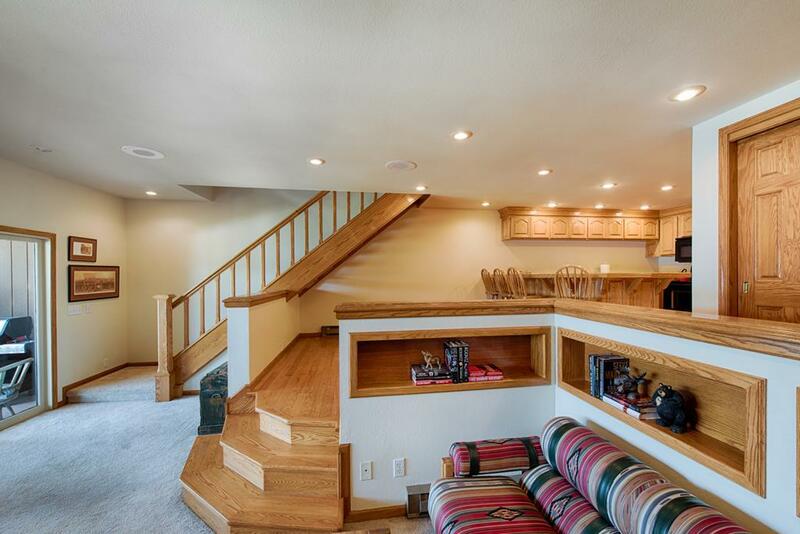 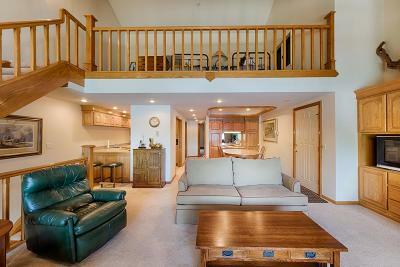 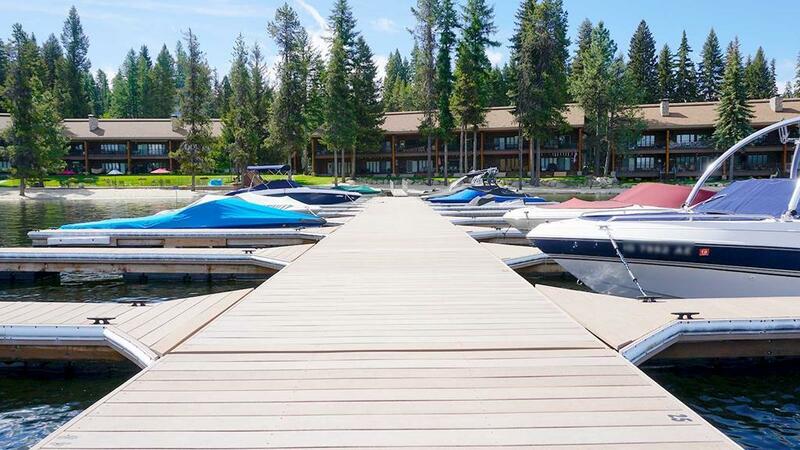 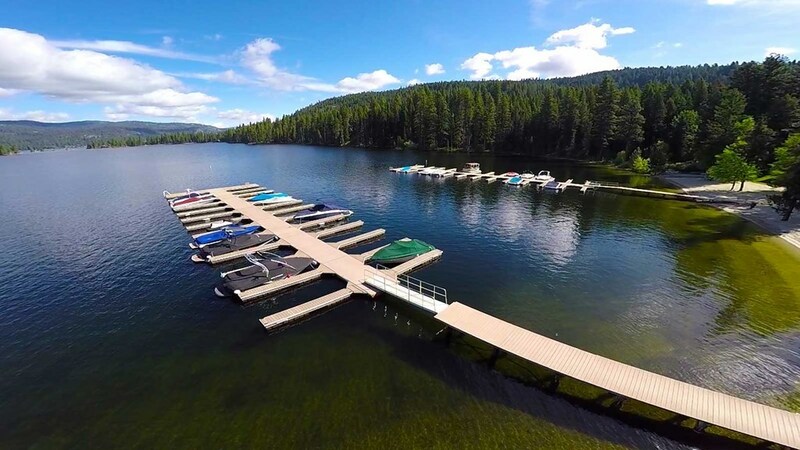 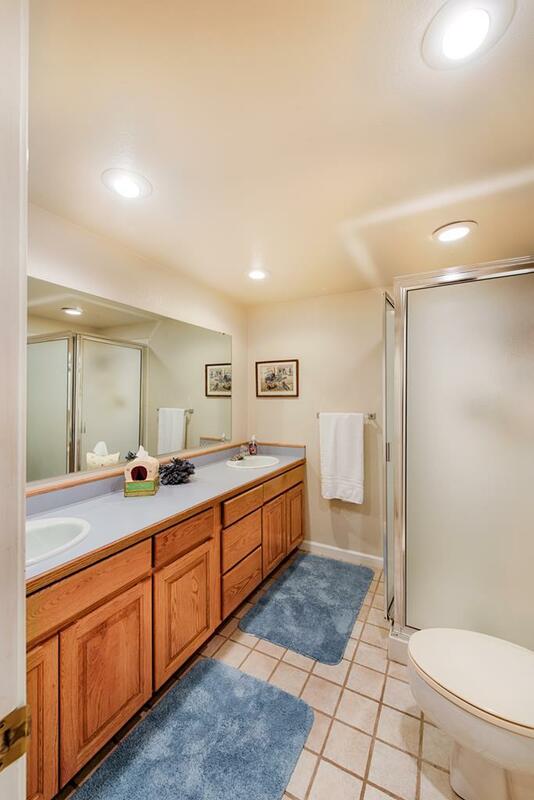 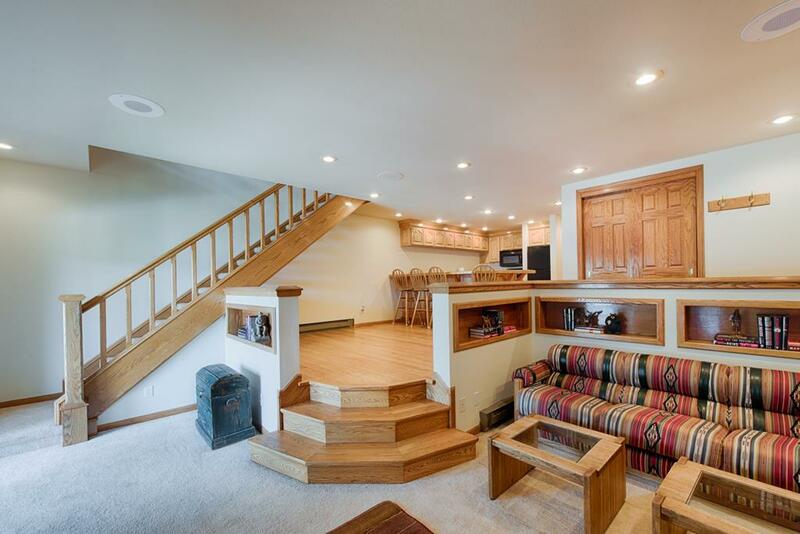 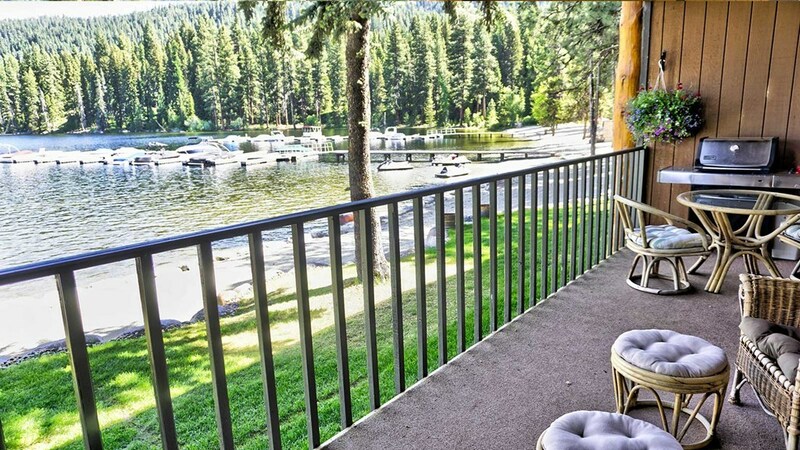 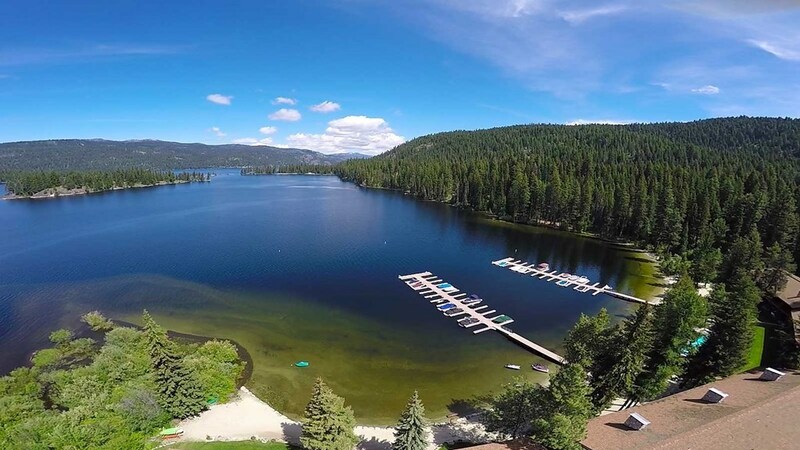 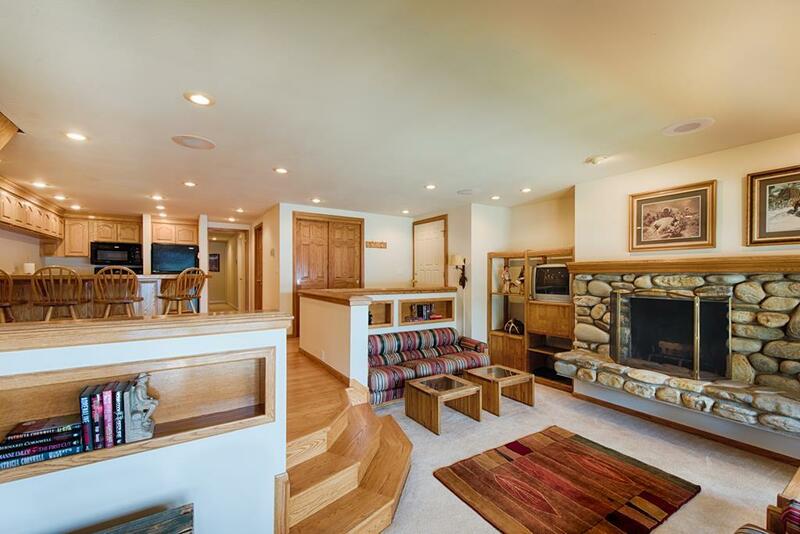 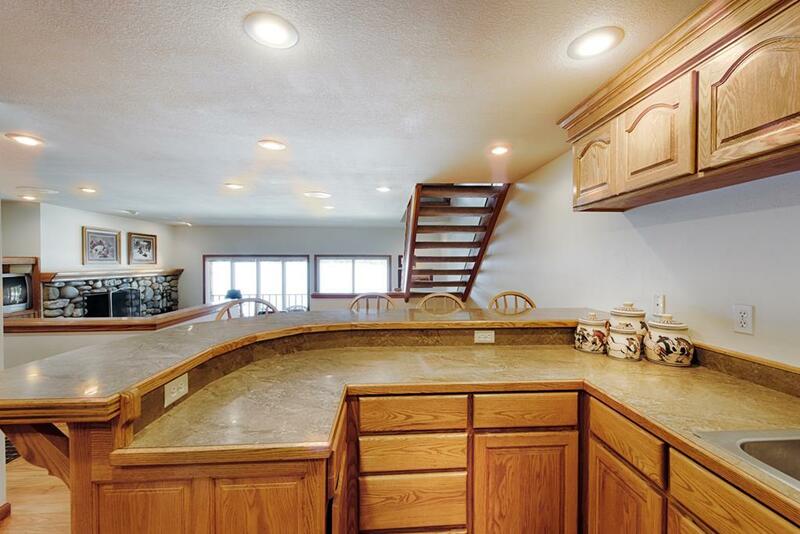 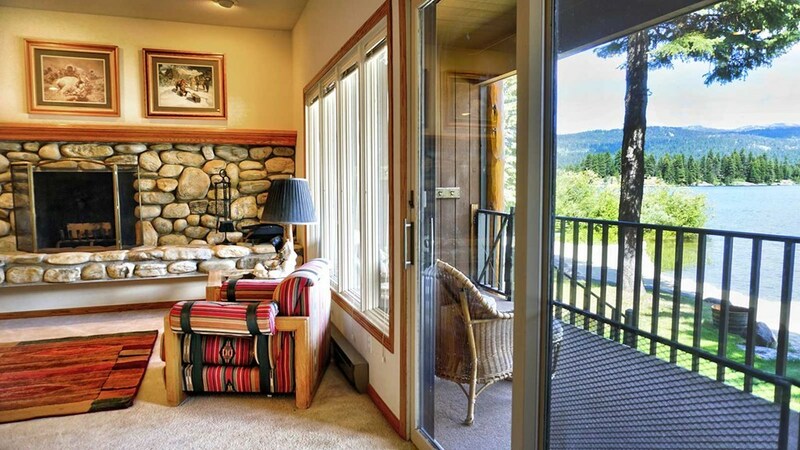 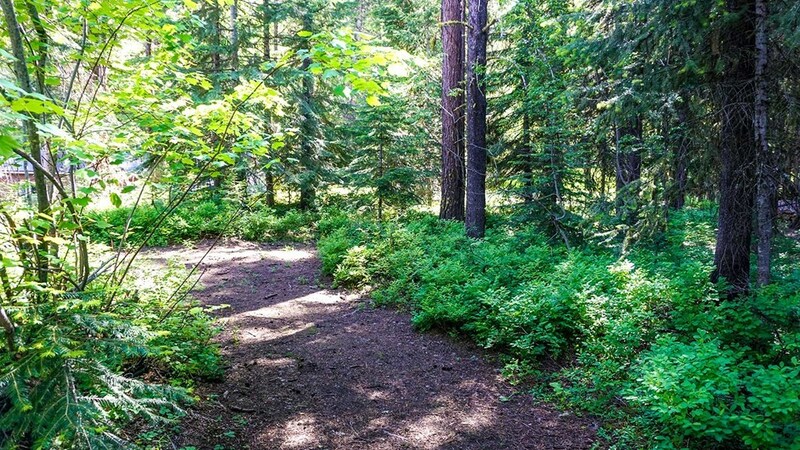 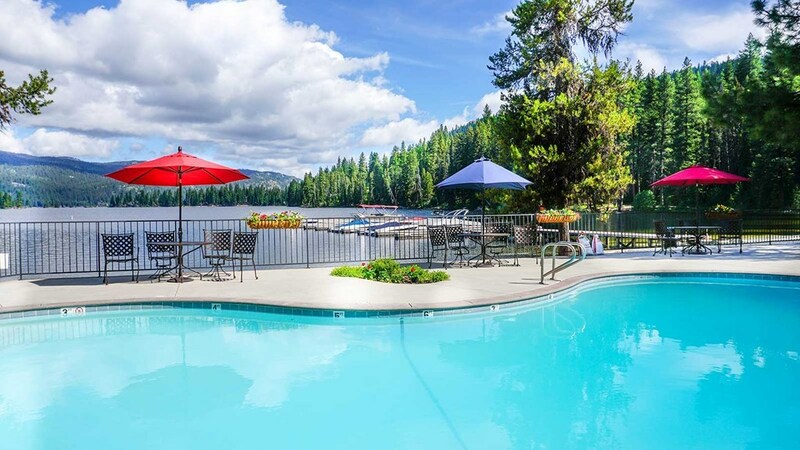 Largest lakefront condo ever for sale on Payette Lake in McCall! 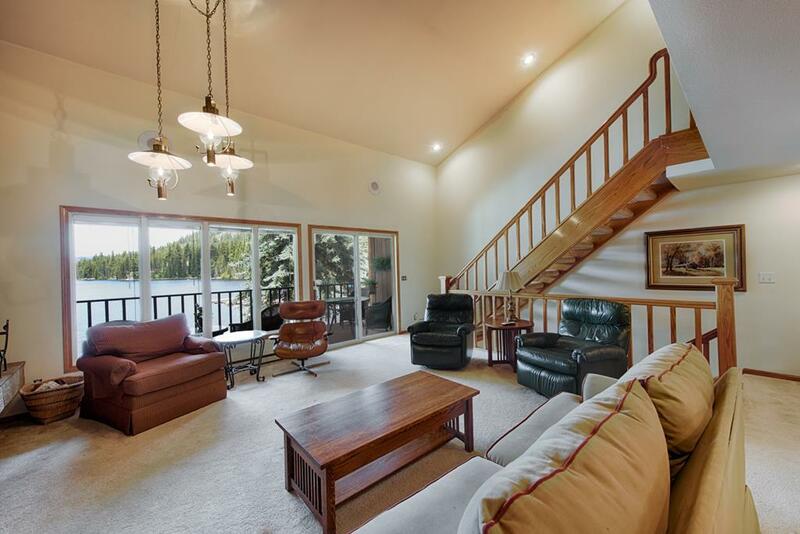 A prestigious, sought after Tamarack Bay Condo, with 2 private assigned boat slips, and a 1,000 feet of beach front from your door. 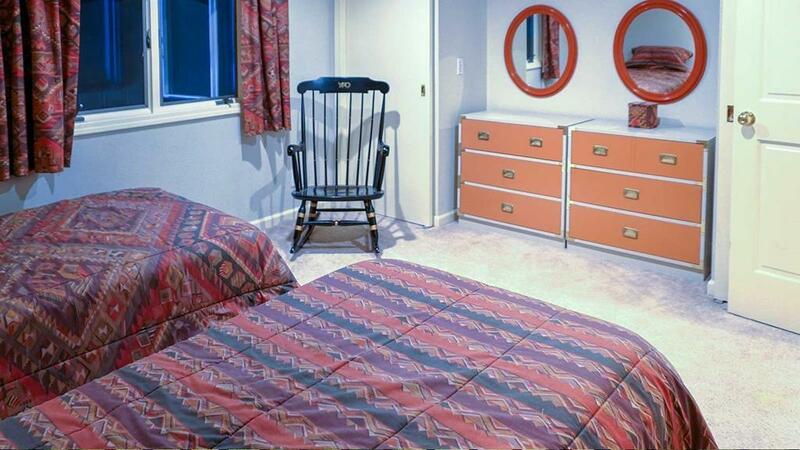 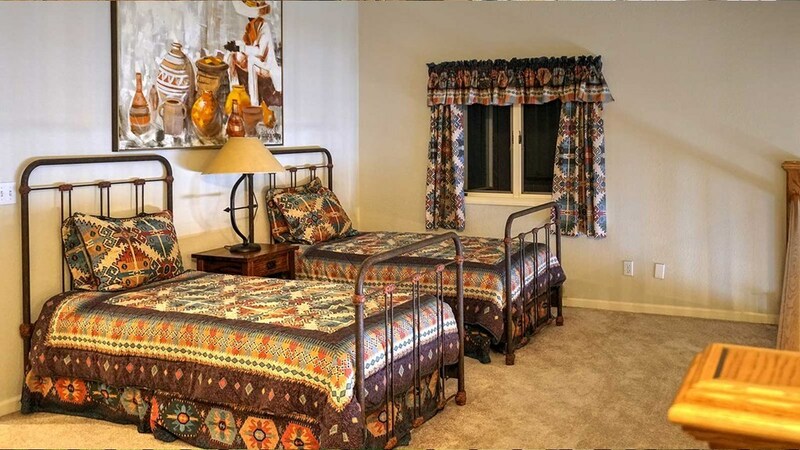 Built as two separate units (Units 41 & 42) remodeled into one unique, luxurious, three-story unit in 1992. 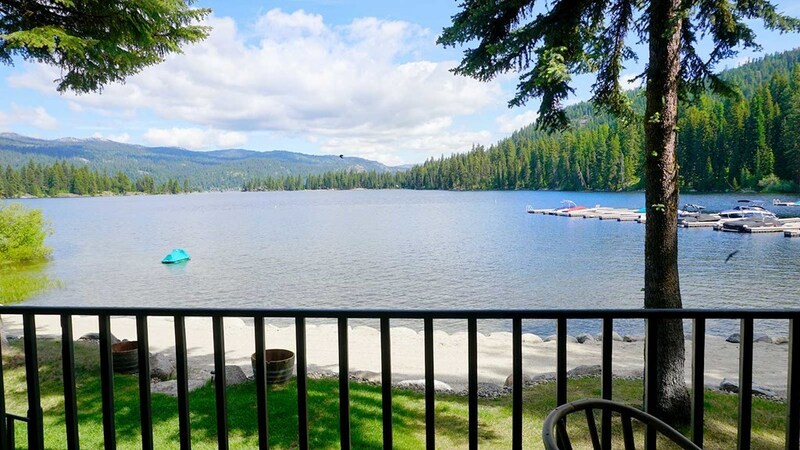 Located on one of the lake's most private coves, serene sweeping lake views from the main & upper level makes this one of the best backyards in the country. 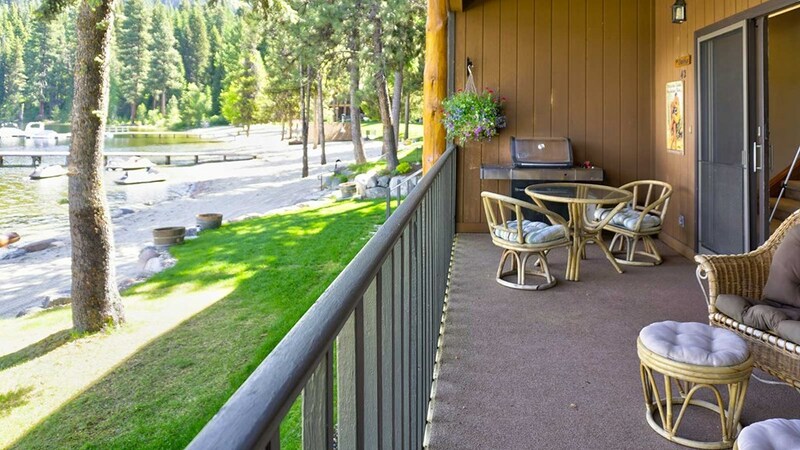 This unit includes 2 decks, 2 kitchens, 2 living rooms, 2 dining rooms, 2 carports, 2 wood-burning fireplaces and double storage space. 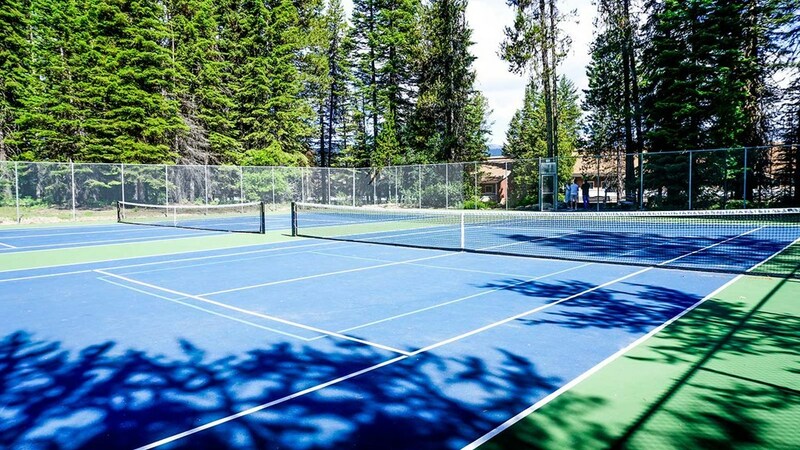 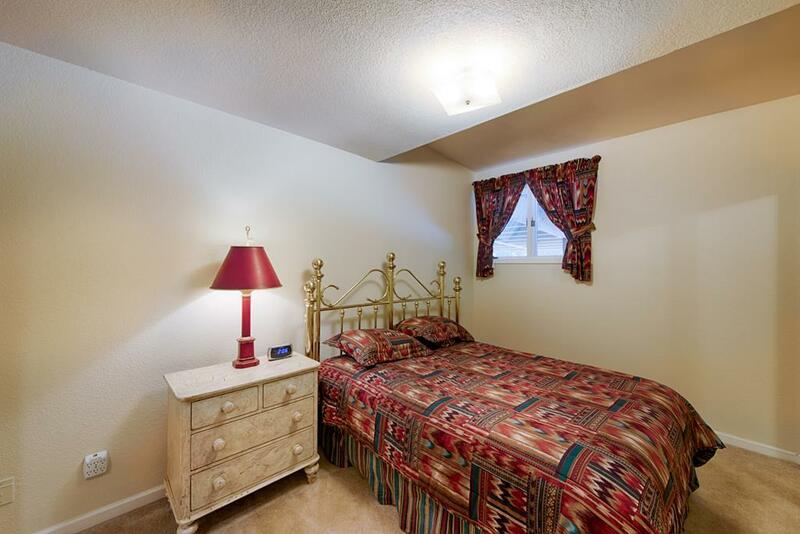 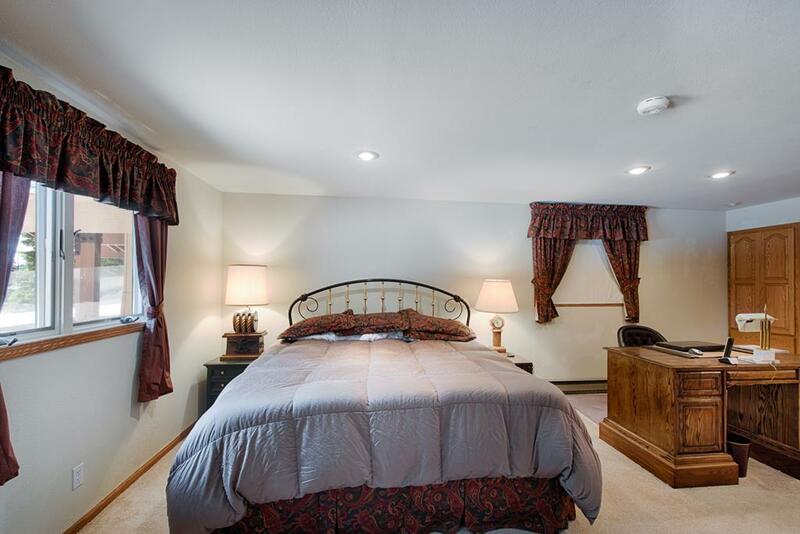 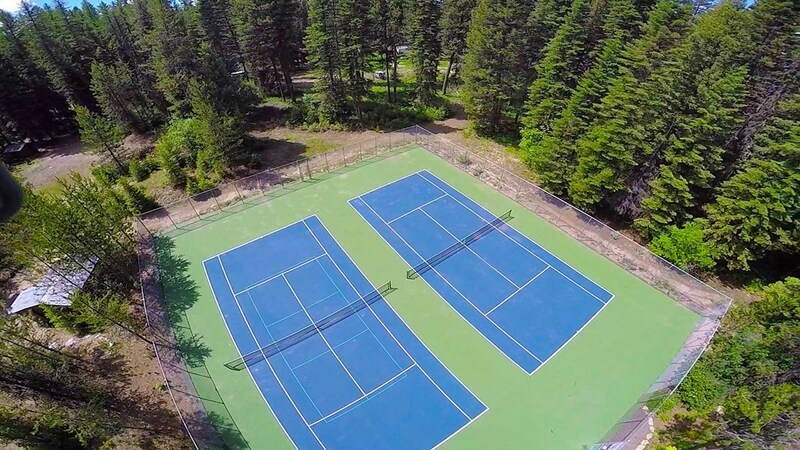 Includes heated pool, volleyball, basketball and tennis courts, private boat ramp, trailer parking, paddle board/kayak racks. 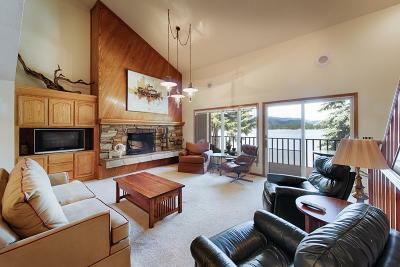 On-site manager for condo maintenance and security - just relax and enjoy.